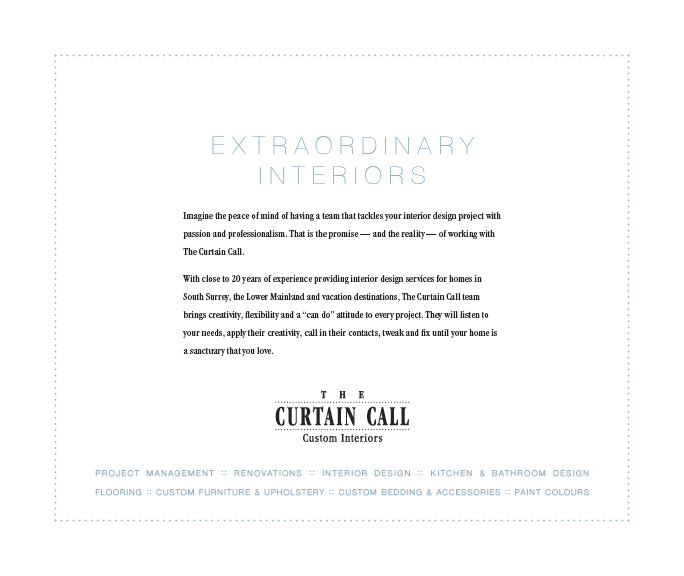 At The Curtain Call, we specialize in creating custom designed upholstered furnishings, wood furniture and built-ins, headboards and bedding that are both beautiful and practical. We start by carefully considering your room, current furnishings and the use of space. 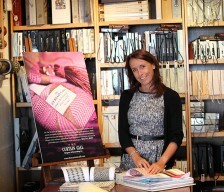 We then present creative approaches to maximizing your space while creating the look you want. 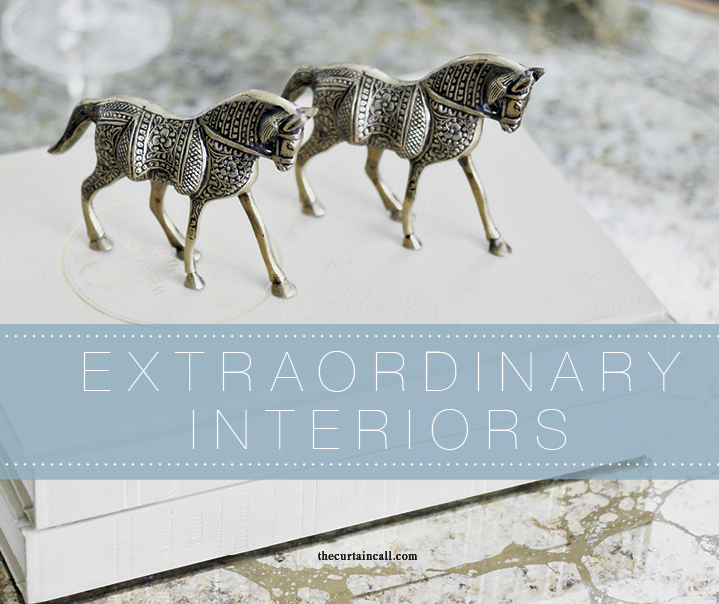 The right piece of furniture can be as functional as it is beautiful. Rather than spending hours looking for the perfect table, sideboard or chair, our master carpenter can create a piece to your specifications that will not only fit in seamlessly with the rest of your décor, but may be enjoyed by generations to come. 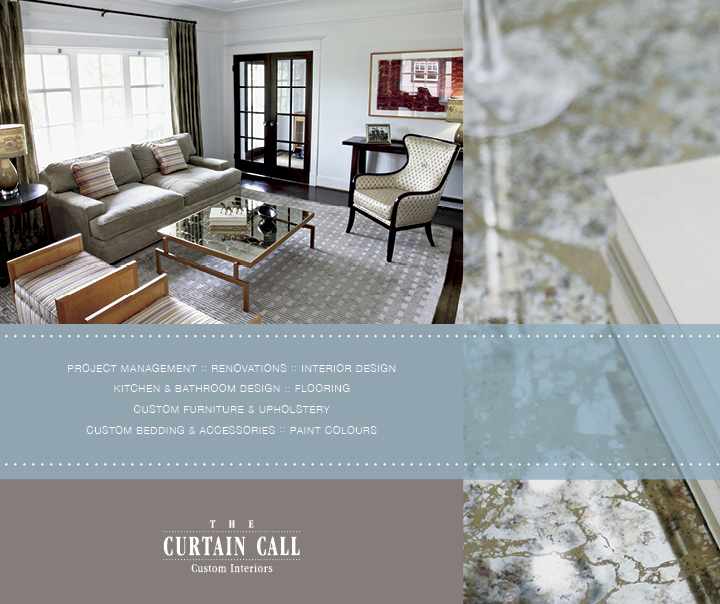 Whether it’s choosing a new sofa, breathing life into one of your favourite pieces, or adding a custom built-in and millwork, The Curtain Call’s solutions always make the most of your room’s shape, size and layout. With our extensive knowledge and expertise in fabrics, patterns, colours and trends, we ensure your new furnishings will be appreciated, enjoyed and used every day. Moving to a smaller environment? 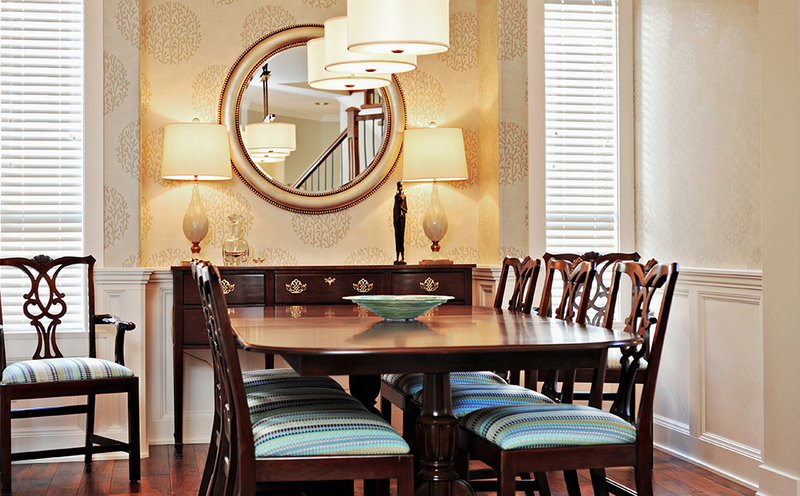 You may create a need for new custom furniture. Homes are often built today with distinct features such as unusual shapes or angles; or you may need to fit an unusual shape or angle. 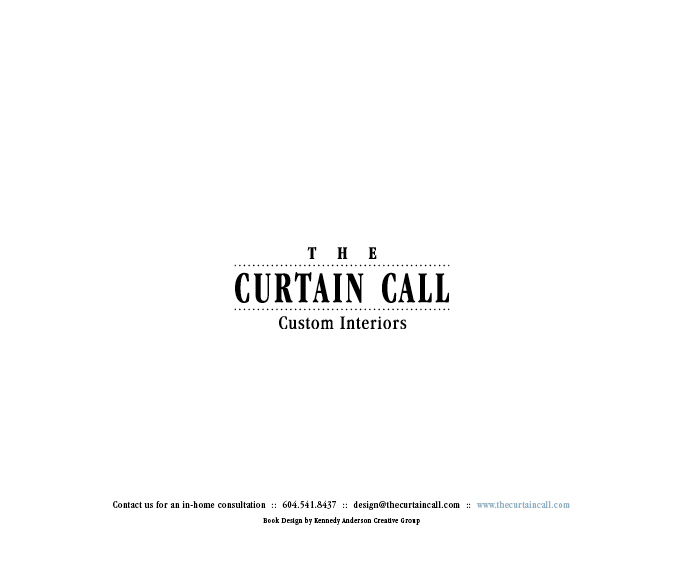 The Curtain Call will make sure your custom furniture and upholstery is perfectly designed and suited to your style. Create a completely different look for a room with the new signature piece that complements existing furnishings or enjoy custom furnishings and upholstery created especially for you. 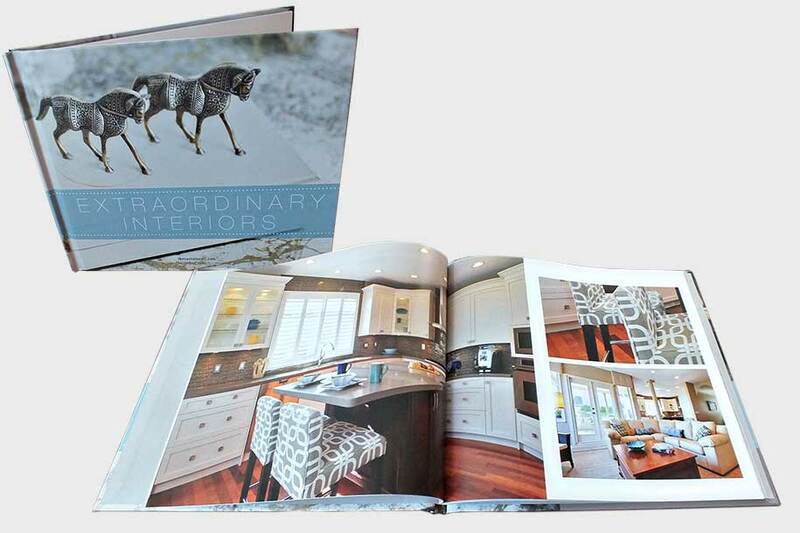 We can also help you re-design a quality piece of furniture and create a whole new look. We consider color, fabric, style, function, budget and your lifestyle to create a truly unique look and feel for your home.